As a result of our high quality DAIHATSU Air Conditioning Compressor and outstanding customer service, we have gained a global sales network, all of our products comply with international quality standards and are greatly appreciated in a variety of different markets throughout the world. 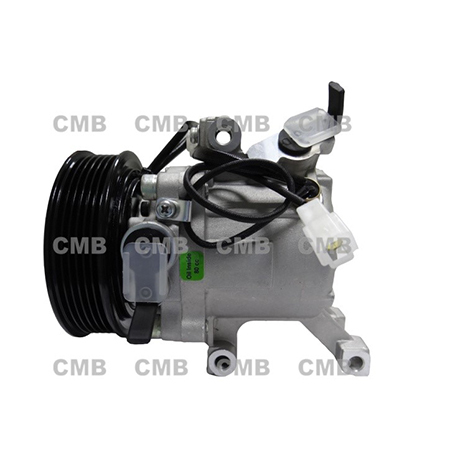 YI GUAN PRECISION CO. LTD is a manufacturer of DAIHATSU Air Conditioning Compressor. Due to our large output capacity and strong molding ability for customization production, our company has exported our products to many international markets. Our products are certified according to requirements of customers.